Brain Implants: What are they? Where are they going? How are they being Regulated? In the 18th Century a biologist named Luigi Galvani made a dead frog twitch through the power of electricity. Since that time, scientists have made some serious progress in the development of neuroprosthetics. A neuroprosthetic is a device that adds to or fills in the input and/or output of the nervous system. Small, complex electronic device that can help to provide a sense of sound to a person who is deaf or severely hard-of-hearing. Transmitter & receiver/stimulator to receive signals from the speech processor and convert them into electric impulses. A group of electrodes that collect the impulses from the stimulator and send them to different regions of the auditory nerve. Device consists of a small video camera, a transmitter mounted on a pair of eyeglasses, a video processing unit and a 60-electrode implanted retinal prosthesis that replaces the function of degenerated cells in the retina, the membrane lining the inside of the eye. 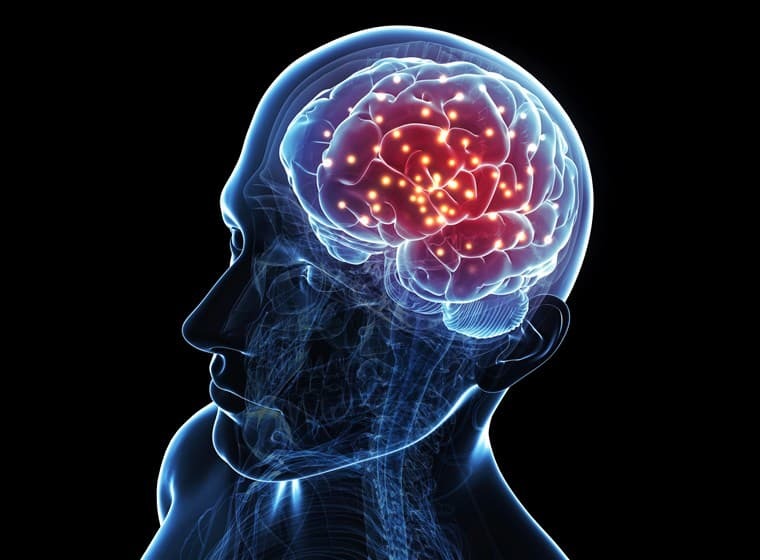 Deep brain stimulation involves implanting electrodes within certain areas of your brain. These electrodes produce electrical impulses that regulate abnormal impulses. The amount of stimulation in deep brain stimulation is controlled by a pacemaker-like device placed under the skin in your upper chest. A wire that travels under your skin connects the device to the electrodes in your brain. With the rise of Deep Brain Stimulation technology, scientists have been truly mapping the brain to see how they can treat everything from Alzheimer’s disease, obsessive-compulsive disorder, Tourette’s syndrome, bulimia, and other brain ailments could be next. Researchers are also working on neurostimulators that may help paraplegics to walk again. Proposed devices beams microvolts of electricity through six surgically installed electrodes to the site of a spinal cord injury. Some experiments with oscillating stimulation have shown results of nerve regeneration after 14 weeks of treatment. The risks to these potentially life-changing technologies, however, can be great. Some such risks are: bleeding in the brain, stroke, infection, breathing problems, nausea, heart problems, & seizures. Then there are the possible side effects: seizure, infection, headache, confusion, stroke, hardware complications while implanted, pain and swelling at the implantation site. Almost all of these side effects and risks could lead to problems you may never recover from and even death. The FDA has shared some information on how these devices are currently being regulated. Of those 3 pathways, clinical data is needed for all except for some 510k submissions. The Center for Devices and Radiological Health (CDRH) Organization Pathway for Neurological and Physical Medicine Regulatory Submissions has been initiated as a new branch dedicated to the monitoring and management of such brain implantation devices. The agency has also released a guideline for the safety assessment for neurological devices as well as an outline of their nonclinical review considerations. Most of the guidelines thus far consist of the monitoring and requirements for primarily physical aspects of these devices. It will be interesting to see what additional guidance will be created with the oncoming of new devices intended to improve memory as well as brain function. These types of devices are already being widely discussed in the marketplace. There is currently a demand, yet there is also extreme opposition from the masses on the base of morality and ethics. How the FDA and other governing bodies around the world will choose to move forward with such devices will be interesting to keep an eye on in the years to come. If you are working on a potential brain implantation device, RegDesk has the technology combined with an arsenal of experts in the industry that can help you navigate the ever-changing global regulatory pathways as they evolve with such products in mind. Email us at desk@regdesk.co.